W elcome to Grainbid.com! 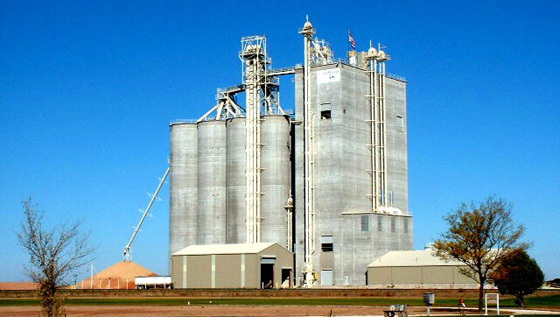 Our site gives you up-to-date access to grain bids for all six Seaboard Foods. feedmills. It allows the grain marketer to monitor daily and historical bids by location and commodity, as well as reference our discount scales.